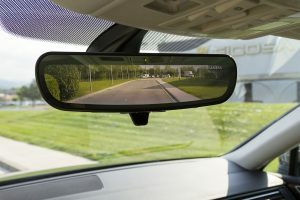 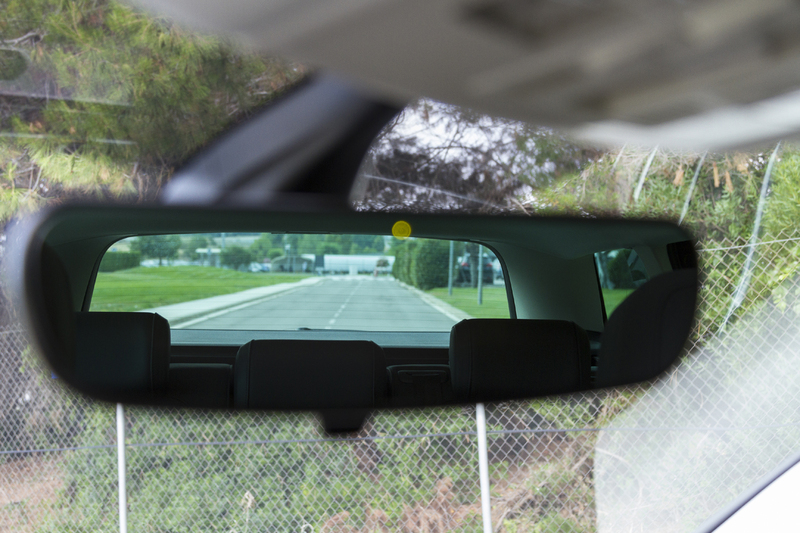 Panasonic and Ficosa have developed a new generation of intelligent interior mirrors that function as both a camera which records the view from the rear of the vehicle, or as a standard rear view mirror. 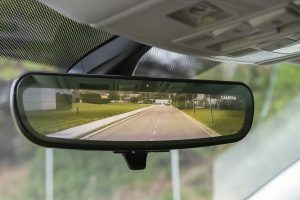 The driver can select either option – camera or mirror. 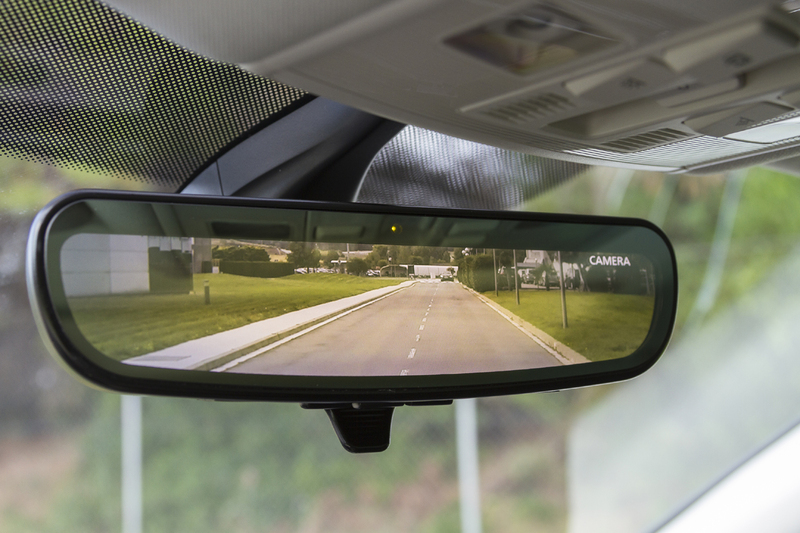 This system improves the field of vision and the image processing software allows various functions to be used on the mirror.